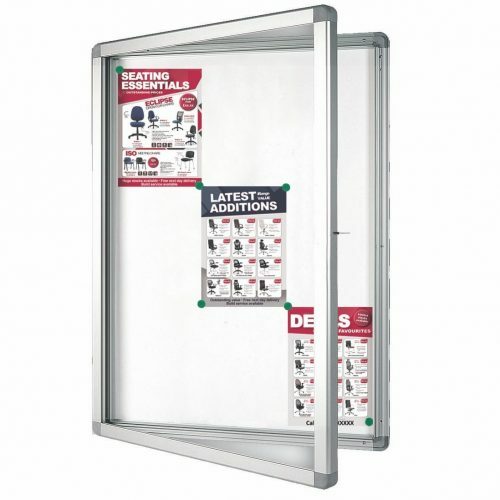 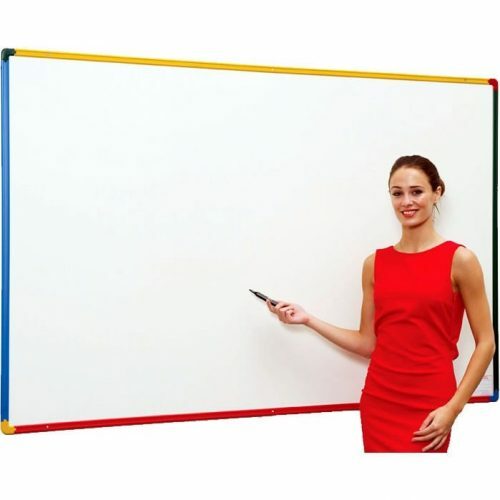 Provision presentation boards are built with high quality materials thus becoming the right choice whenever excellence and durability are the values being considered. 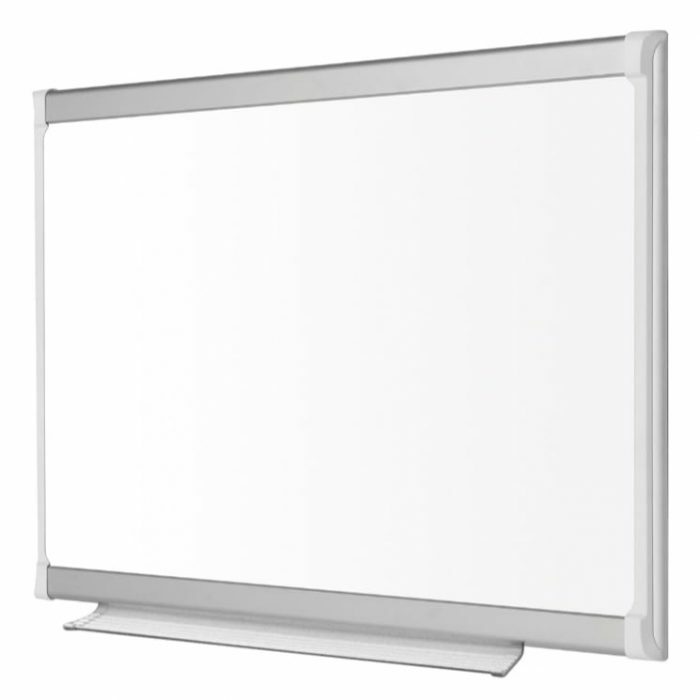 Being white, they will merge with all decoration styles, creating a perfect area for visual presentations. 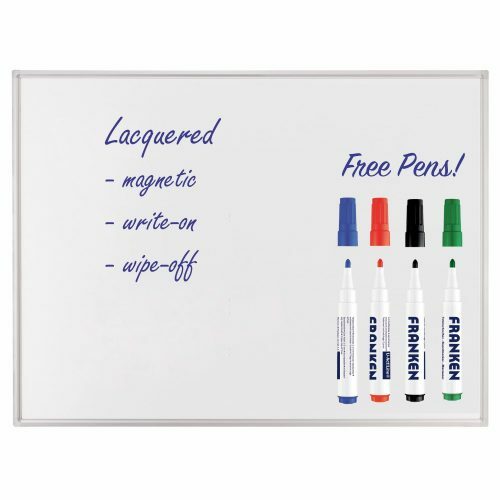 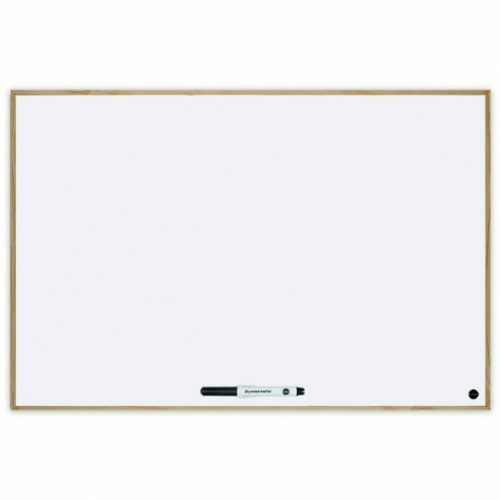 Cleverly designed, their magnetic dryerase surfaces offer sharp writing and are very easy to wipe and clean.